Dallas Cowboys’ Desmond Demond ‘Dez’ Bryant missed MRI and team meetings this week. Jason Garrett then announced on Wednesday that the star footballer has a hairline fracture in the tibia plateau of his right knee. And, due to this injury, he couldn’t attended the team meetings this week. 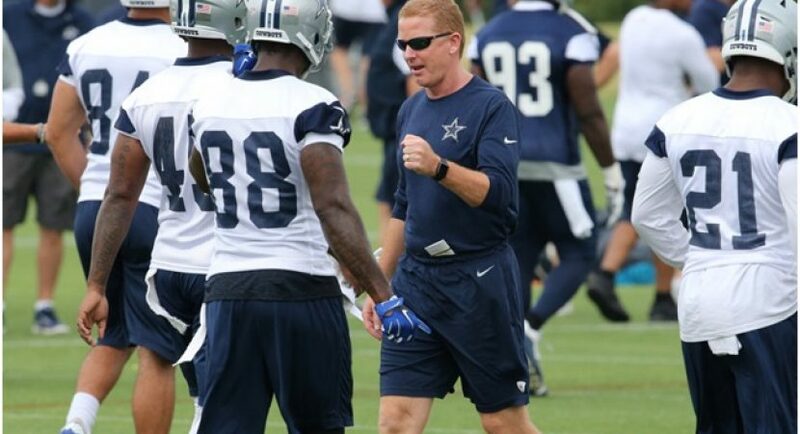 With Romo already on the sidelines, Dez Bryant’s injury has left the team in tension. Dallas Cowboys’ Dez Bryant Misses MRI! Dez Bryant himself thought that it was much more severe than it turned out to be, and that’s the reason he skipped the MRI he was scheduled to have, as well as the team meetings. As a result, he was fined for his actions. 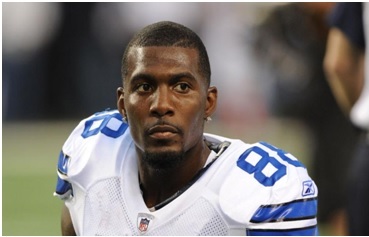 Dez Bryant did undergo an MRI on Wednesday that revealed the actual severity of the injury. 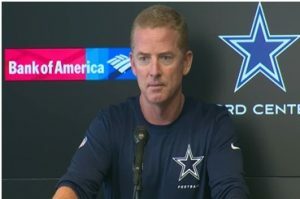 Fortunately, there was no damage to his MCL; however the fracture is something, which could potentially worsen should Dez try to play through it. Jason said he doesn’t anticipate him doing anything in practice on Thursday, but he is moving around better and better. This is an injury the Dallas Cowboys would be wise to be cautious with rather than risking it becoming a long-term issue!